CALL NOW TO RESERVE YOUR STAY AT THE WORLD'S MOST BEAUTIFUL BEACHES!! AND ONLY ABOUT 5 MILES TO THE FABULOUS NEW PIER PARK OPEN AIR MALL SHOPPING, ENTERTAINMENT AND DINING EXPERIENCE!! YOU WILL LOVE IT!! 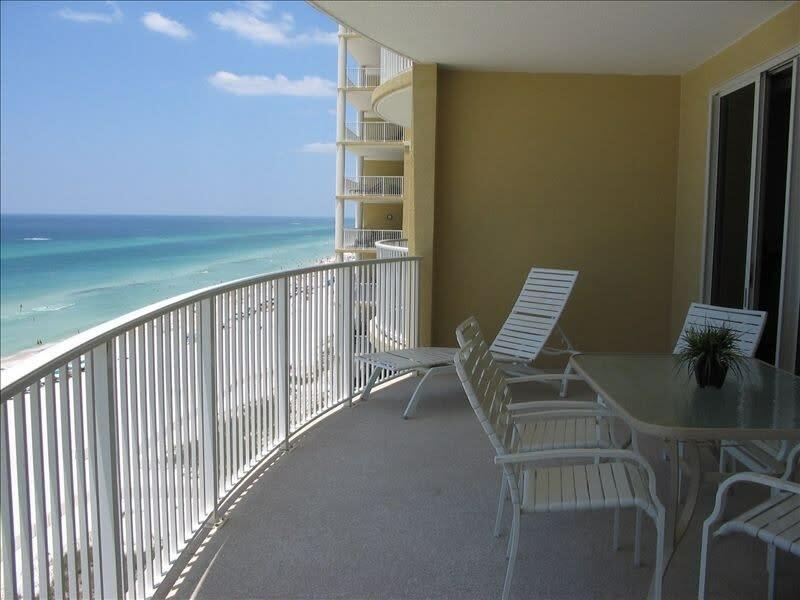 This spacious 10th floor non-smoking suite is right on the Gulf of Mexico with a spectacular panoramic view of the Emerald Green waters from one of the largest balconies on the coast. You will not believe the size of this balcony! Featuring master bedroom and living area oceanfront, 9' ceilings, new custom draperies, new ceiling fans, crown molding, custom cabinetry, granite in kitchen and both baths are very spacious. 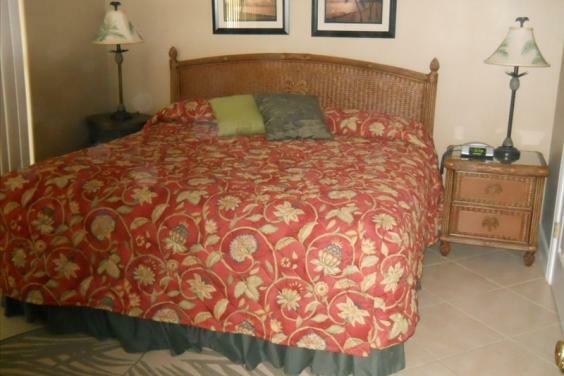 The master has a King bed with new plush mattress and private bath. 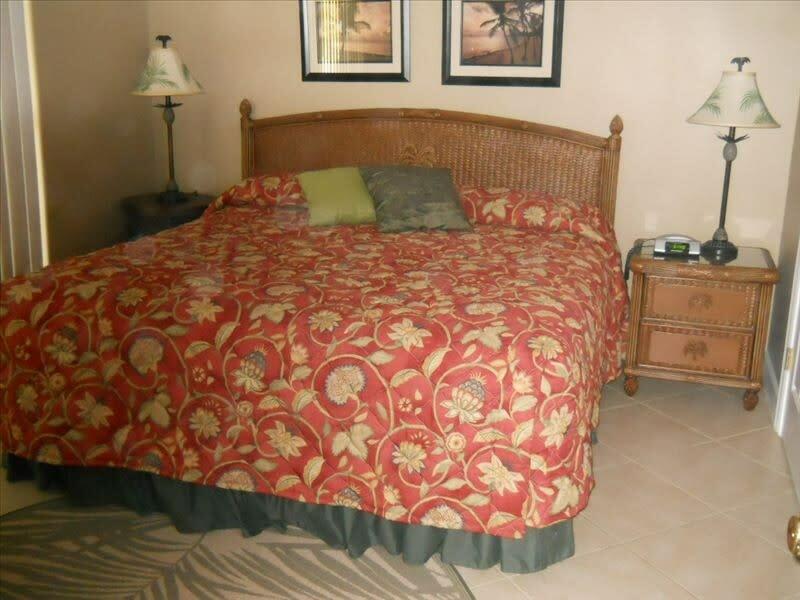 The guest room has a Queen bed adjoined to a full bath as well. A Queen sleeper sofa is in the living room if needed. The living room is equipped with new LED 40' TV plus Blu-Ray player. Bedrooms have new LCD 32' TVs with DVD players. 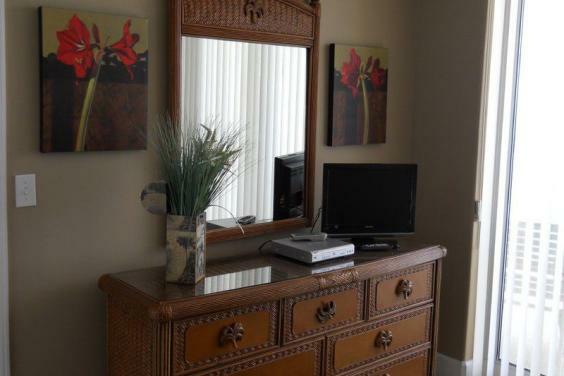 All linens are included and also a washer and dryer for your convenience. Also, my linens are commercially laundered and sanitized which I think is an important feature. The bath linens are above average in quality with nice large fluffy towels. Gas grills are provided poolside for the outdoor chef and family. The kitchen has everything needed along with a crock pot, if you desire to cook a meal and if not, a great selection of restaurants are in close proximity. 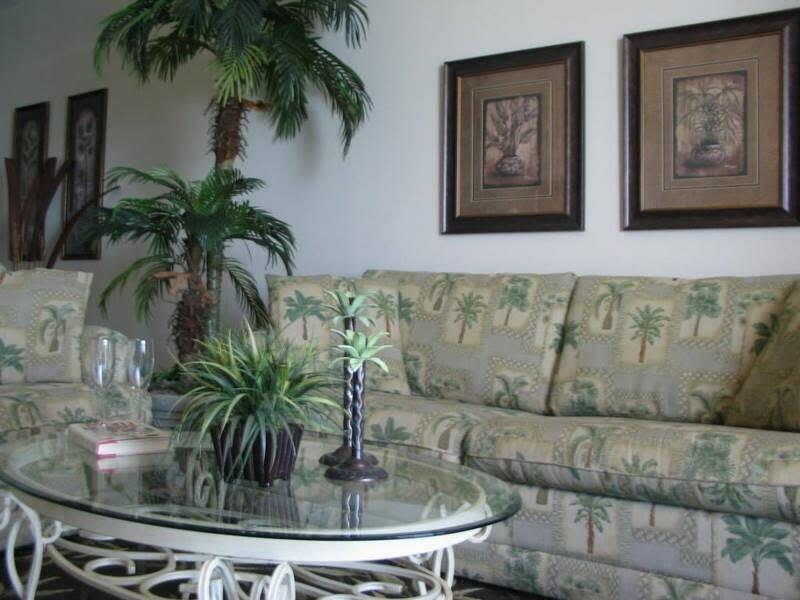 You can walk across the street for fine dining at Pompanos or stroll the sugar sands just down the beach to the famous Pineapple Willy's and enjoy their casual dining pier on the gulf or eat inside with a gulfview. 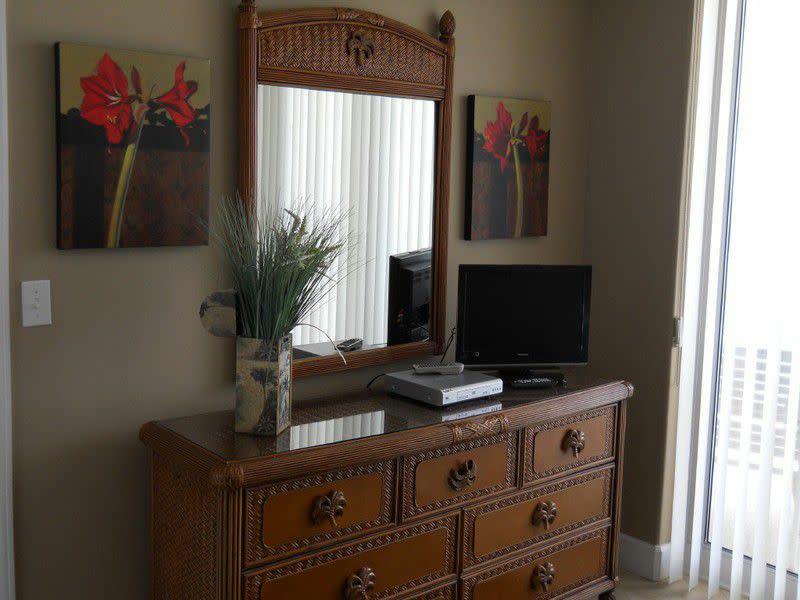 Visit the updated workout room and finish with the steam room or sauna, as all are included with your stay at Twin Palms. Enjoy the indoor Roman Spa or swim the Olympic length pool, located beachfront, providing the most desirable view while lounging on the pool deck. 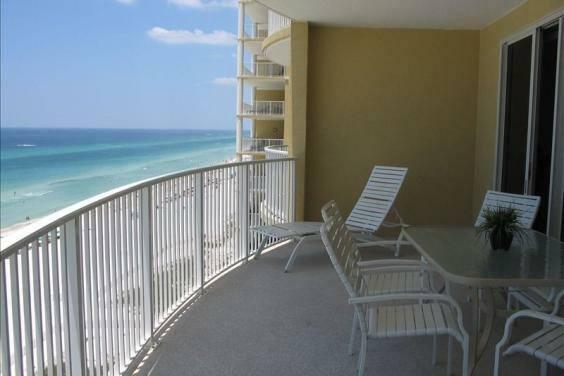 After a day at the pool or beach enjoy a spectacular sunset from the balcony and later fall asleep to the calming sounds of the gulf. Free parking garage is under the building, no crossover from the other side of the street to deal with. 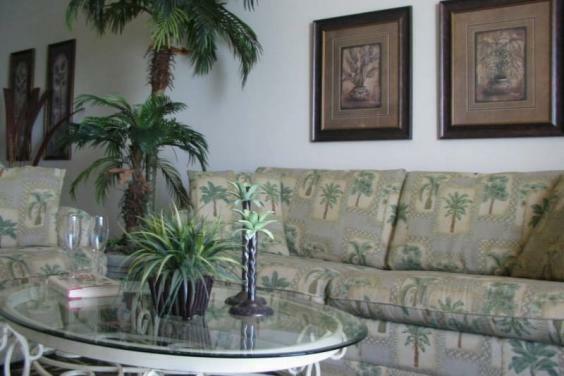 Rent from the owner and go right to your condo, you don't need to check-in at the front desk! YOU MUST BE AT LEAST 25 TO RENT THIS PROPERTY AND OCCUPY FOR THE ENTIRE STAY.